Schnitzer, a steel recycling company partnered with the David Foster Foundations financial partner RBC, to organize, promote through all its local branches and host in their branch parking lots a weekend scrap metal drive in Victoria. The community fundraising initiative saw more than 14 metal bins (22 feet long) filled by Victoria residents, raising more than $10,000 for the foundation. 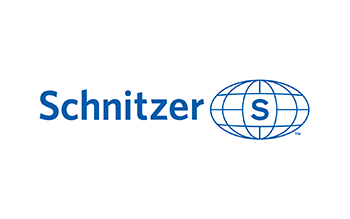 Further to the two-day event, Schnitzer offered to place a charitable bin at their Victoria recycling location, with funds earned from the sale of donated scrap metal items being donated to the David Foster Foundation in perpetuity. The ongoing partnership will allow the foundation to maintain a strong presence in Victoria, while continually raising much-needed funds for families. The partnership has raised over $300,000.